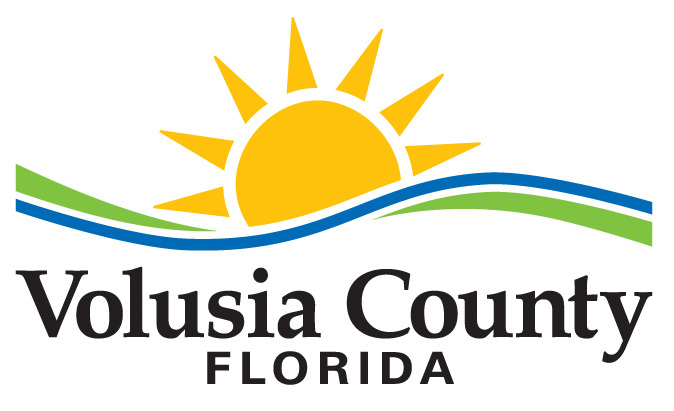 Effective October 1, 2018, the Volusia County zoning activity will be reassigned to the Planning and Development Services Division in order to better serve our residents and customers. For those accustomed to visiting the zoning technicians in the Permit Center, you will now be able to visit them across the hall in room 202, and you will still be able to call them at (386) 943-7059. This reorganization will make the processing of all zoning-related applications more efficient. We are excited about the changes and look forward to working with all of our residents and business partners.